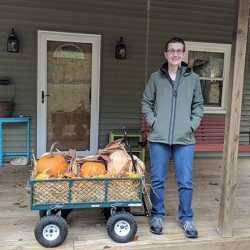 Hey folks, here’s my ever-evolving listing of the gear (and other favorite things) that I use on a daily basis. Each category has been sorted in order of usage. 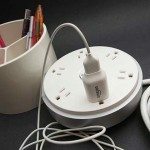 The most used item is on top. 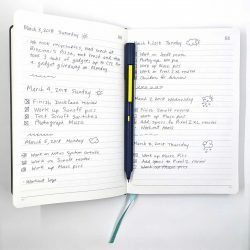 I’m also posting regular gadget diary posts and EDC updates where I talk about the gadgets I’m using and adventures I’m having on any particular day. Google Pixel 2 XL – I bought this phone back in October 2017 and I am still very happy with it. 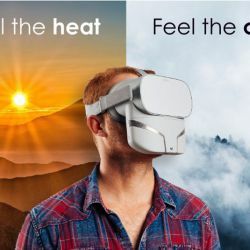 There’s nothing about it that I don’t like but I wouldn’t mind if it had wireless charging but that’s just a small wish because it charges quickly and lasts me a whole day on one charge. If I had to buy a brand new phone today, I’d still go with the Pixel 2 XL because I like getting super fast OS updates and the Pixel’s camera is fantastic. So much so, that I sold my Canon 70D which I used for all my Gadgeteer product photography, and now I use the Pixel 2 XL exclusively. 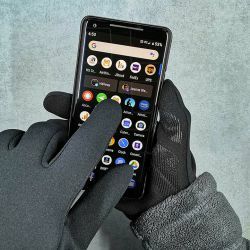 Pitaka Aramid Pixel 2 XL cover – This is a thin cover that adds just the right amount of grip to the phone without much added bulk or weight. 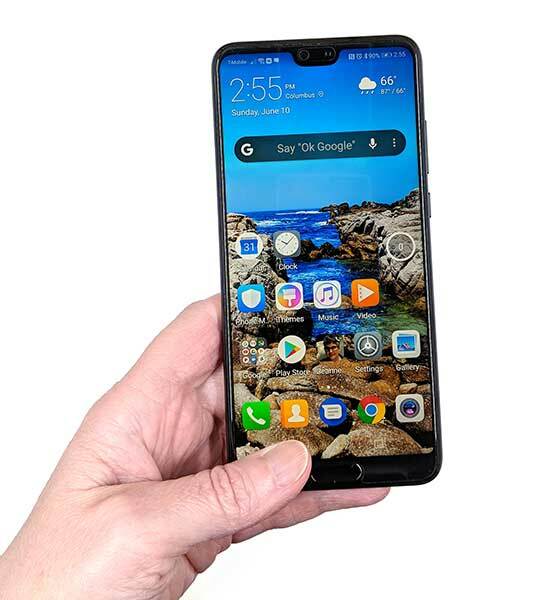 Huawei P20 – This phone has become my product photography camera. I use it to take almost all of my pics for reviews. 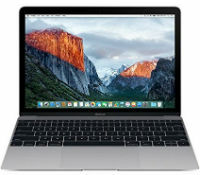 Apple 12″ MacBook with Retina display (2016) – Instead of going up in power and screen size, I have down sized my computer over the years. I went from a 27 inch iMac to a 15″ MacBook Pro, to a 13″ MacBook Pro, and now I’m down to a 12″ MacBook. 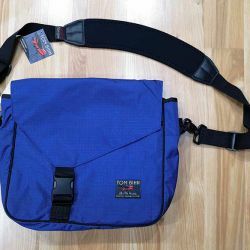 I don’t think I can go any smaller at this point, but that’s ok because I find the 12″ MB to be the perfect size for every day lap computing and travel. 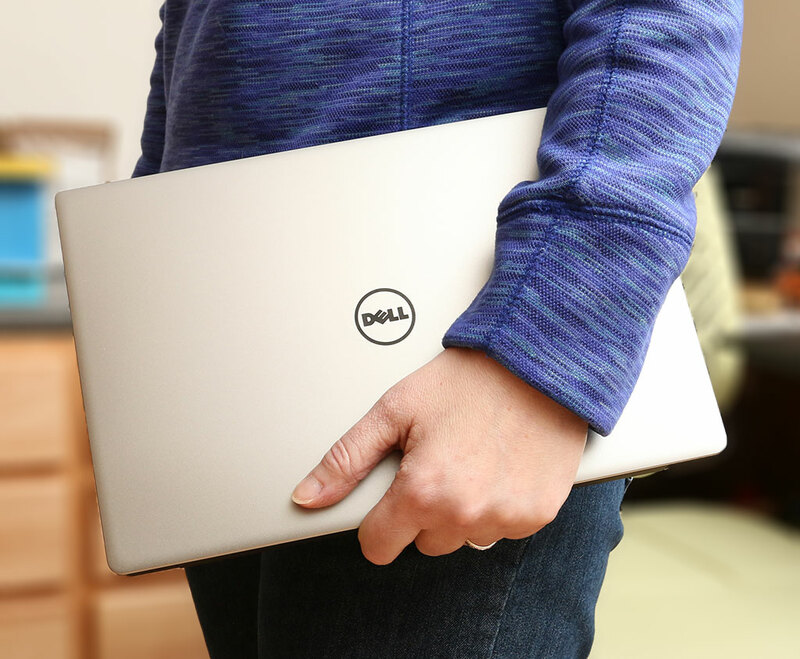 It doesn’t weigh much, has a great keyboard and touchpad, and the screen size is not too small to do real work. 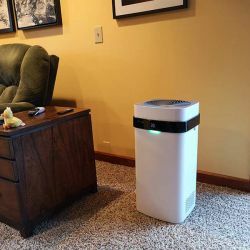 I actually bought the new 2018 MacBook Air, but ended up returning it for a refund because it has a fan and I hate fan noise. 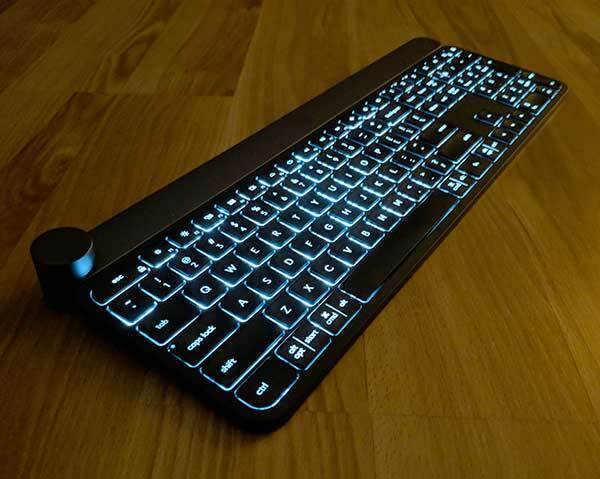 Logitech Craft keyboard – I prefer to use my Apple wireless keyboard, but it goes through batteries like crazy. So I pulled out this keyboard to use for a while. The Logitech keyboard is nice and comfortable to type on. I also like that it has a dedicated delete key that works like a delete key on windows. The only downside to the keyboard is that it takes up a lot of space on my desk. 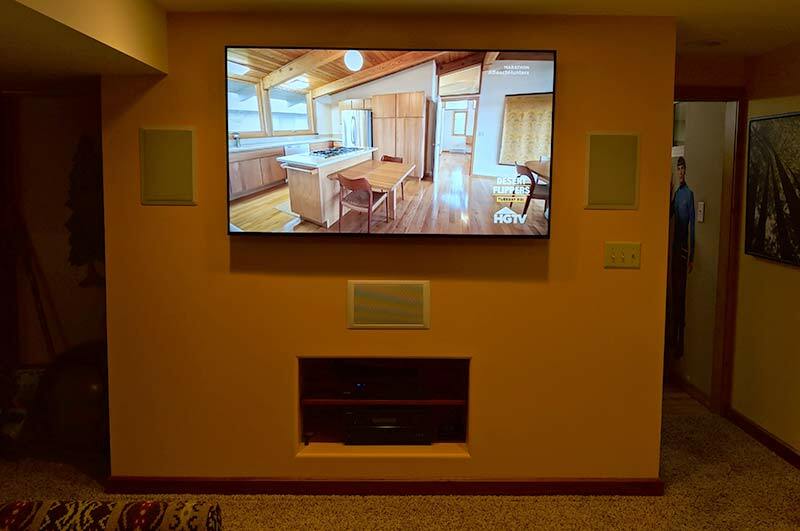 Logitech MX Master 2S – (not pictured). 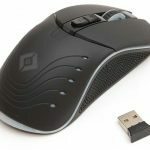 I use this wireless mouse at home with my 12inch MacBook when it’s docked to my BenQ monitor which has a built-in USB-C dock. I like that I can pair it with 3 different devices and I like that the scroll wheel is super smooth. 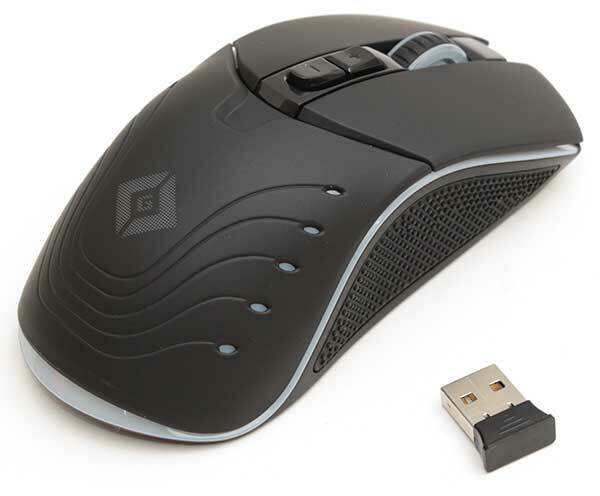 Satechi Edge 2.0 gaming mouse – I use this mouse at my day job. It runs for months on a charge. 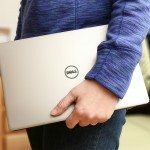 Dell XPS 13″ laptop – I use this small Windows 10 laptop when I need to use Windows software. 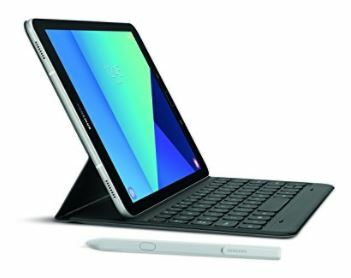 Samsung Galaxy Tab S3 – I bought this refurb tablet in Dec 2017 to replace my original Samsung Tab. 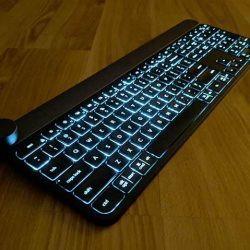 I also purchased the keyboard cover for it with hopes that it might become my travel computer. 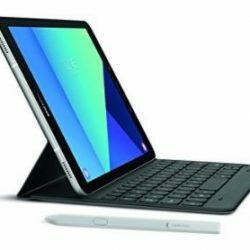 It’s a nice tablet but when I did try to use it as my only computer, I found the “lapability” issue to be a problem. 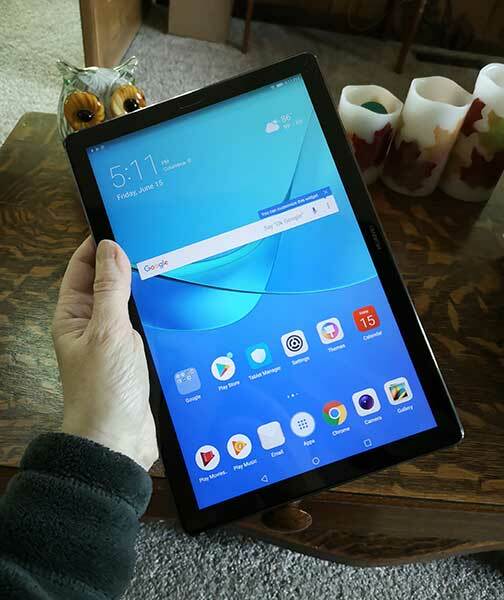 Huawei Mediapad M5 – I like this Android tablet better than the Samsung Galaxy Tab S3 which I purchased for myself because it feels nicer in hand and has a bigger display. That said, I barely use either tablet these days. 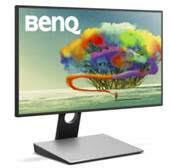 BenQ 27” PD2710QC monitor – I really like this monitor and especially love the built-in hub that works very well with my 12-inch MacBook. 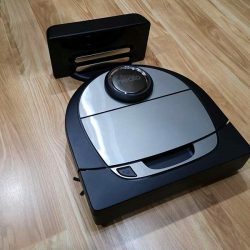 Neato Botvac D7 robot vacuum – I’ve been using Neato Botvacs for years now. I have one upstairs and one downstairs and have them set to clean 3 times a week. 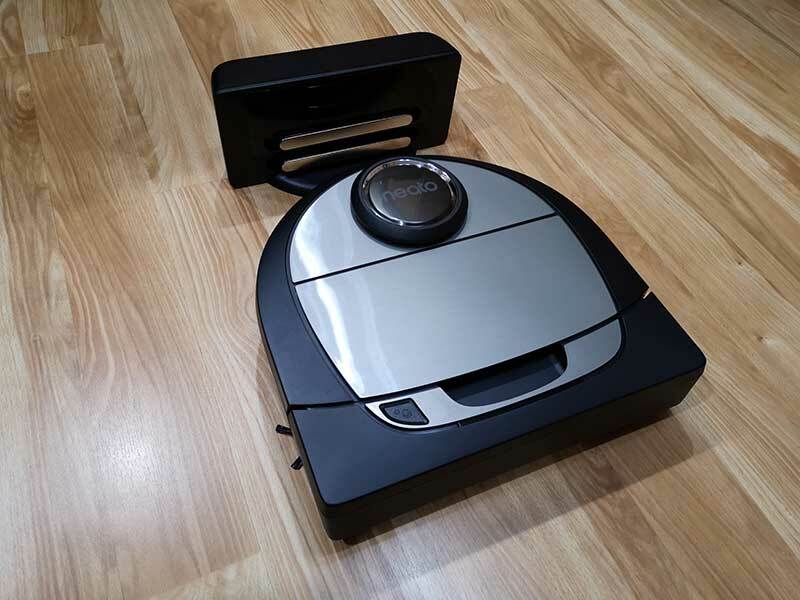 I can’t remember the last time I ran one of our other manual vacuums on the carpets and I hope to keep it that way! 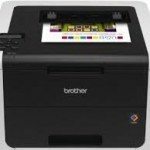 Brother HL-3170CDW laser printer – This is my first laser printer and so far I’m very happy with it. The price was very affordable at under $200 from Amazon and the print quality / speed are both excellent. 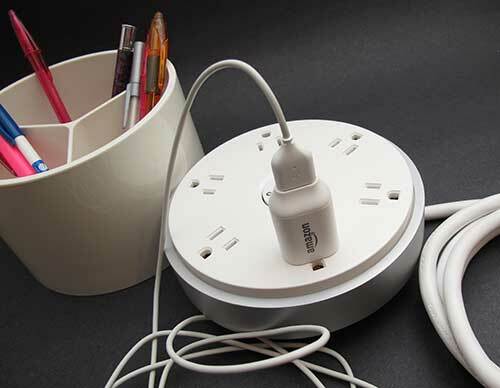 Coalesse Power Pod – Power “strip” cool enough to put on your desk instead of hiding it underneath. 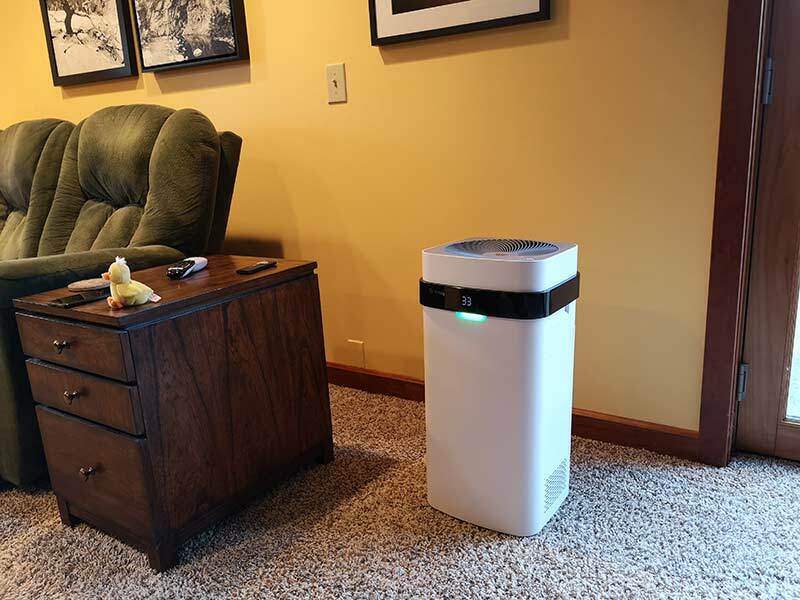 Airdog X5 air purifier – I like this air purifier because it’s quiet and it doesn’t require that you buy special filters. You can wash the collecting plates by hand or in the dishwasher. 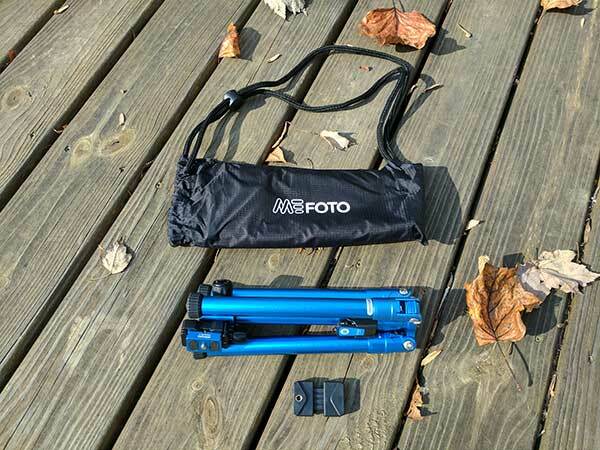 Manfrotto tripod – I’m not sure if they still sell the one I have, but I’ve been happy with Manfrotto products. 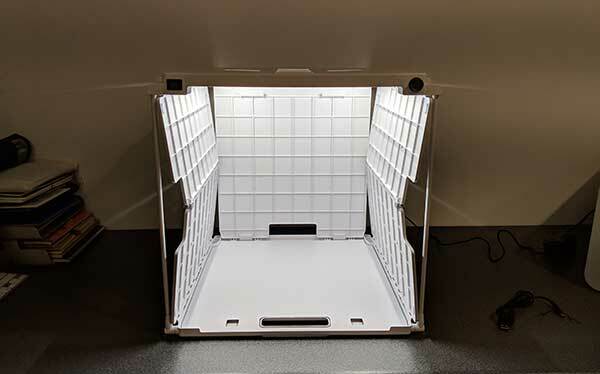 SHOTBOX portable photography light box – This light box is GREAT. I love it and all the backdrops that make my review images look excellent. 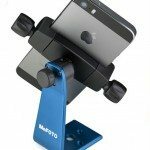 MeFoto Sidekick360 Smartphone Tripod Adapter – I bought this tripod because I like to use my phone to record video clips demonstrating things for reviews. 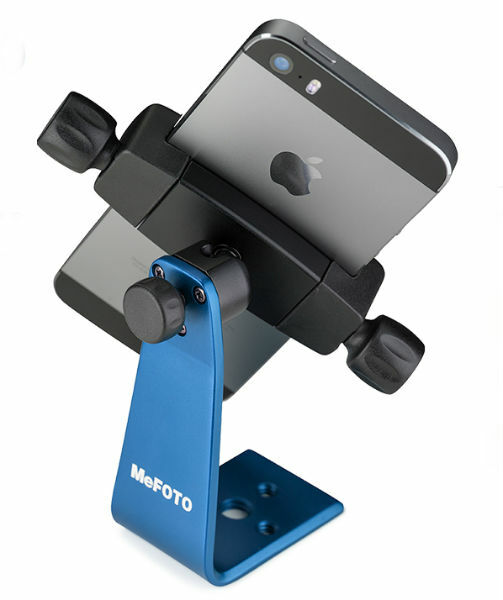 This small holder works great with my Manfrotto tripod and holds my phone securely. 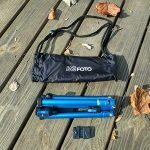 MeFoto Backpacker Air tripod – I really like this tripod because it comes with everything I need to use it for my smartphone. 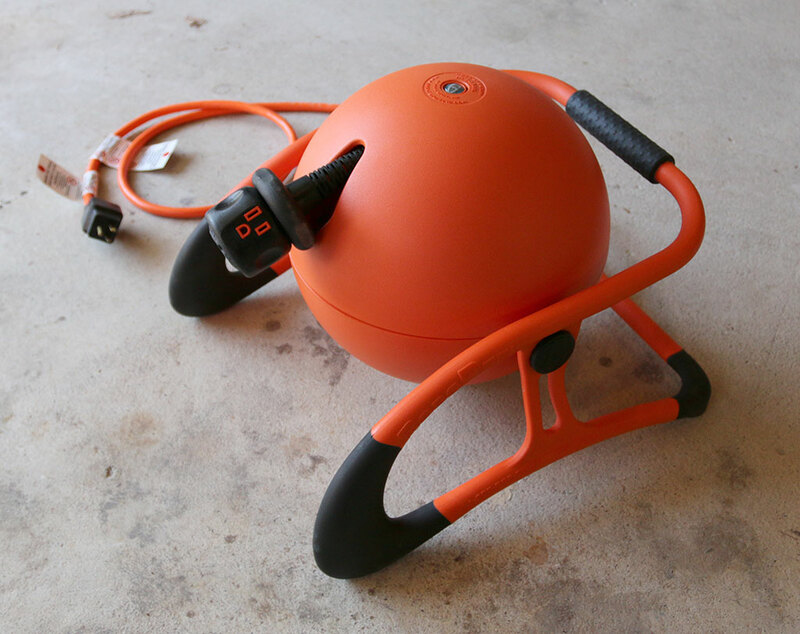 It can even be converted into a selfie stick. 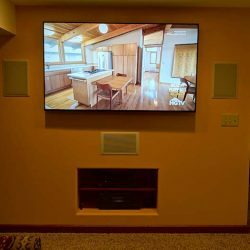 VIZIO M-Series (M65-F0) 4K HDR Smart TV – This Vizio TV is currently my all-time favorite TV as far as the picture quality. Easy to use interface too. 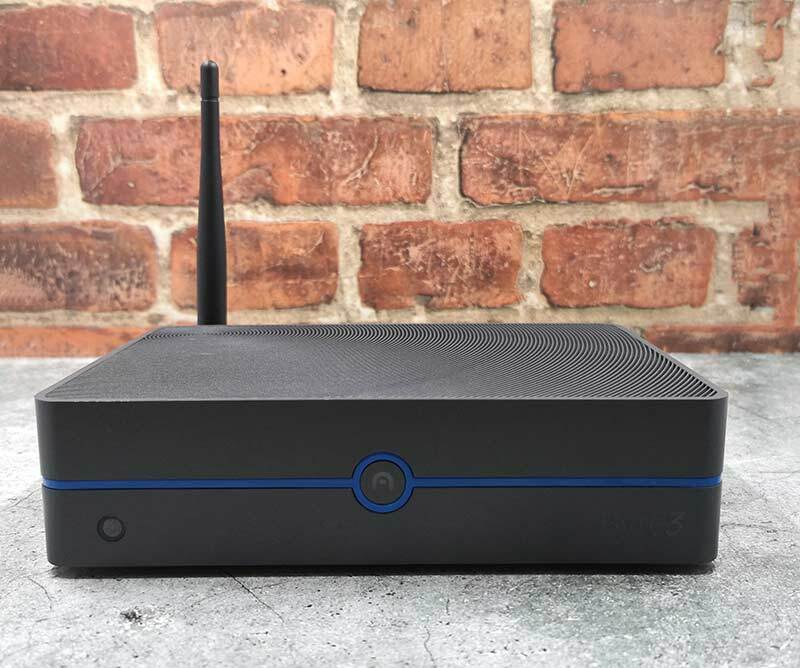 Azulle Byte3 fanless mini desktop PC – I recently ditched my Roku and am now streaming video from Netflix using this mini PC. The only reason why I ditched the Roku is that I’m using a T-Mobile based internet and have to take advantage of the free video streaming that’s included. 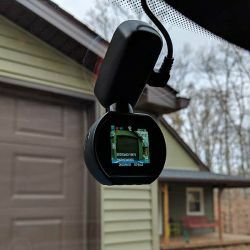 This only works through a phone or laptop though and apparently isn’t supported when you use a Roku, Apple TV, or Fire TV. 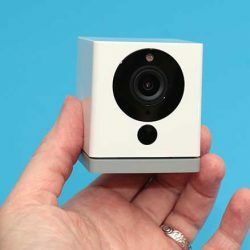 WyzeCam – At only $20 per camera, this is my favorite low-cost home security camera. 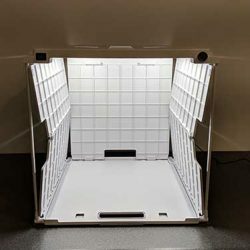 I hope they make a weatherproof version soon so I can put a few outdoors. 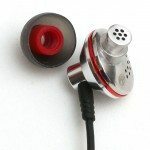 DUNU TITAN 1 in-ear earphones – I’m very rarely using these headphones now that I’ve found the TicPods Free which I have paired with my work laptop (Dell). I still carry them around just in case though. 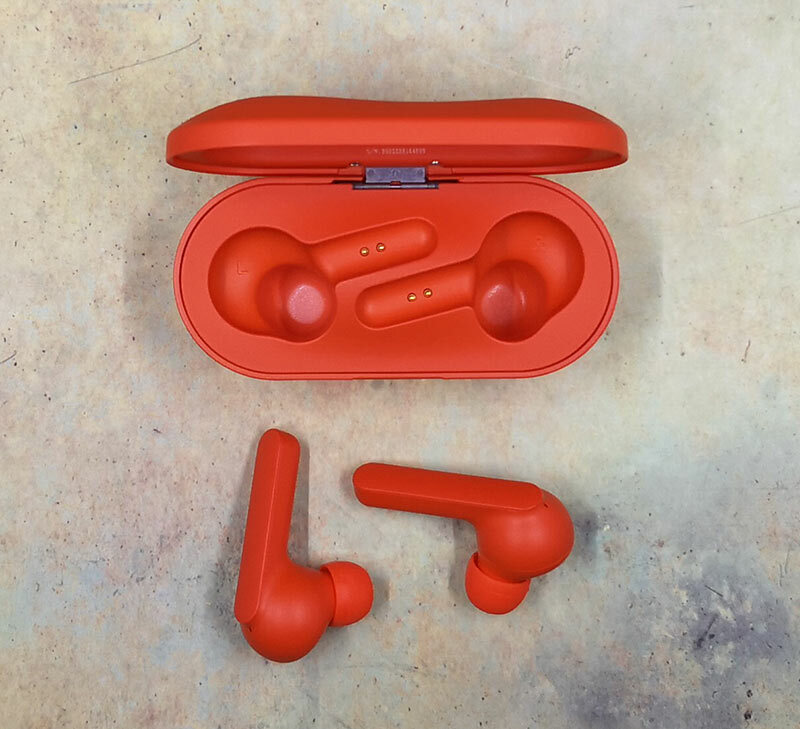 Mobvoi TicPods Free wireless earbuds – I love the fit, comfort, and sound of these earbuds. 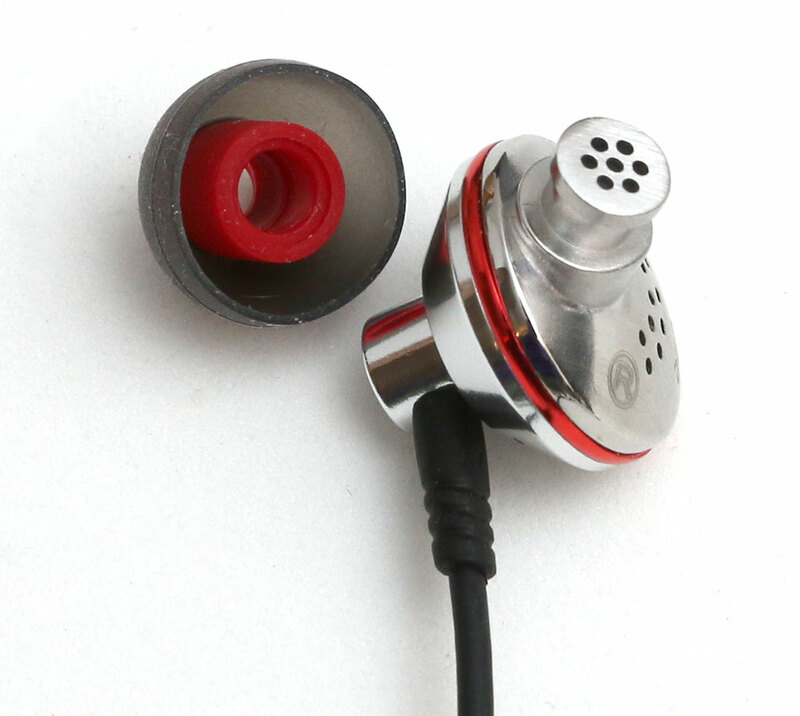 The only issue is that they have a slight audio delay when I use them with a Windows laptop to watch Youtube videos. 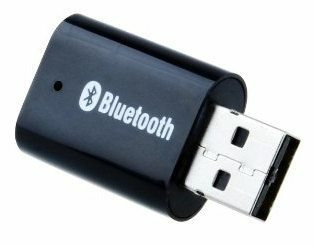 I’ve pared down my car gear/gadgets to pretty much nothing lately but have plans to work on a new smartphone powered media setup like I did a few years ago. 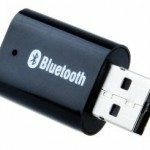 VicTsing Portable USB Bluetooth Audio Music Streaming Receiver Adapter – I am using this adapter to stream audio from my LG G3 to my MINI Cooper stereo. 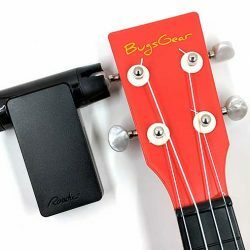 It works great and doesn’t require a 12V power adapter. 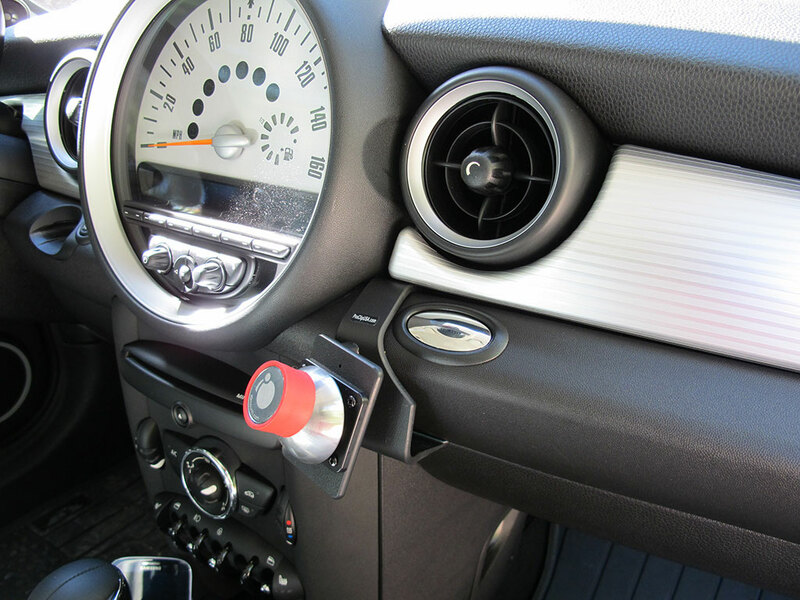 I can plug it into the USB port in my car. 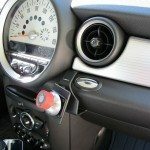 iOmount iAuto Pro car mount – This magnetic mount is installed in my MINI Cooper but I haven’t been using it since I got my Pixel 2 XL. I need to just remove it at this point. There’s nothing wrong with it, it’s just that the metal plate inside the case I use for my phone doesn’t allow the mount’s batteries to hold it very well. 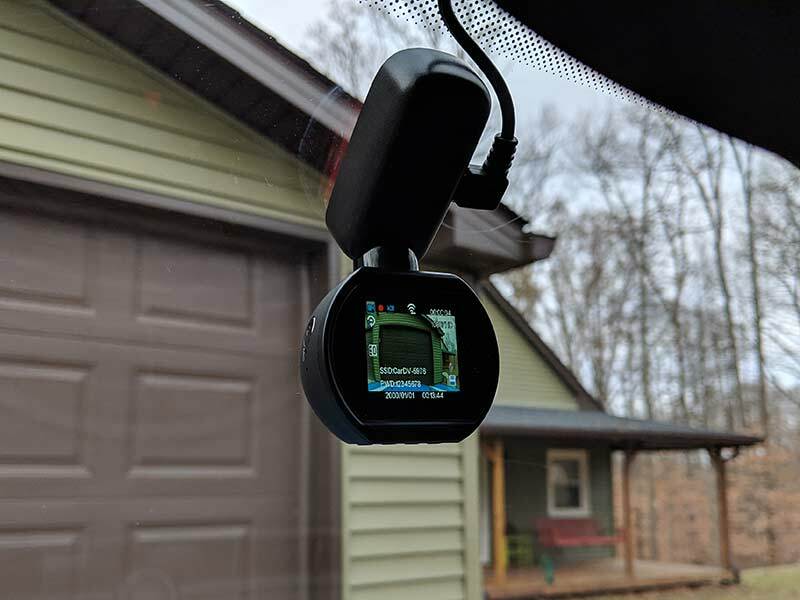 HQBKING Dashcam – This little dashcam doesn’t have any whiz-bang features, but I like it mainly because it’s small. 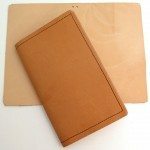 Homemade leather Field Notes cover – I made this myself. 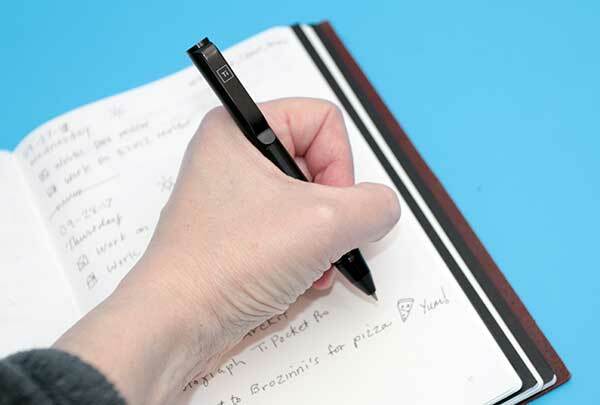 It can hold 3 Field Notes notebooks without needing elastic bands like Midori covers. I’m thinking about making a larger version soon. 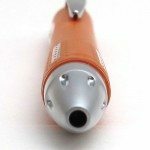 Uniball Jetstream – My favorite inexpensive ink pens. They put down a smooth thin line that never skips and they don’t cost an arm and a leg. 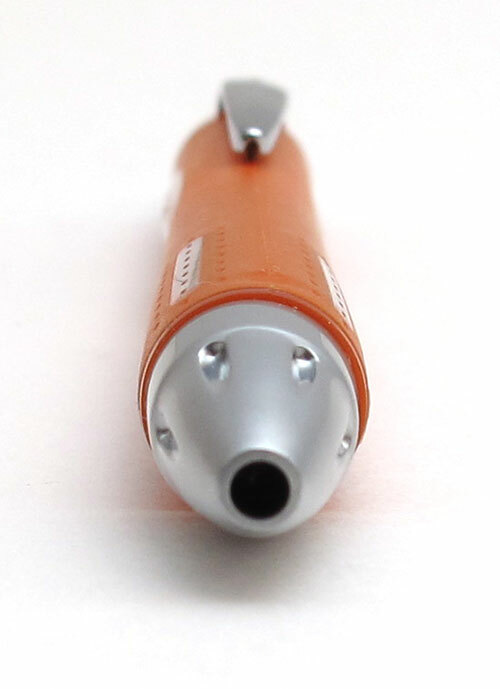 Big Idea Design Ti Click Classic retractable pen – I leave this pen at home on my desk. 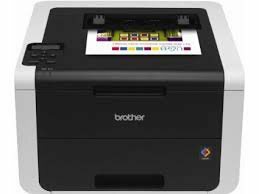 It has good balance and I like the way it feels and writes. 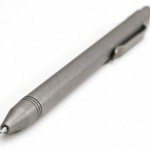 Big Idea Design Ti Pocket Pro Pen – This is my current favorite EDC pen that goes where ever I go. 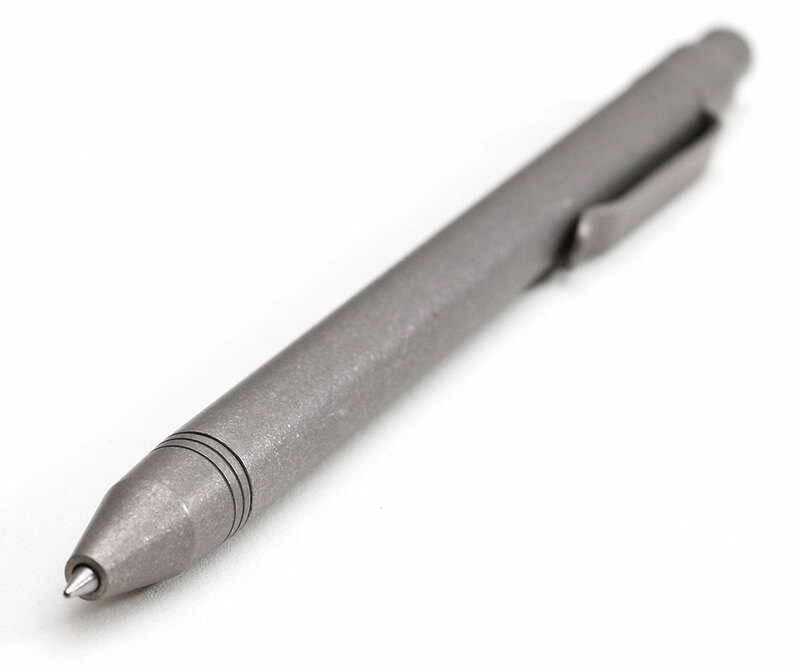 There’s no cap to lose and I can use my favorite Pilot G2 refill in it. 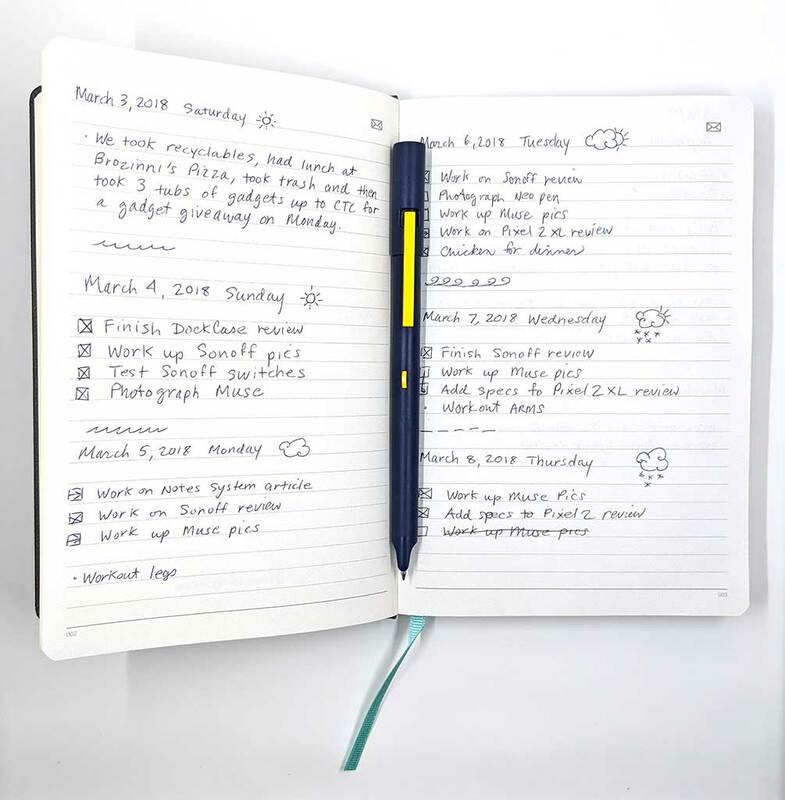 Neo smartpen M1 notebook – I use a very scaled down version of the Bullet Journal system to keep track of things I need to do. Although I don’t use the pen with this notebook, I like the notebook itself so I’m using it by itself. 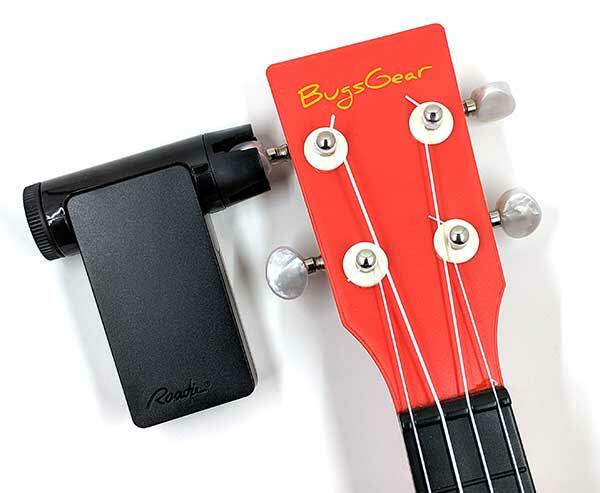 Roadie 2 Guitar Tuner – I’m using this automatic tuner to tune my ukuleles. Review coming very soon. 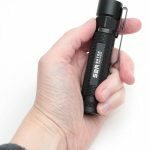 Olight S2R Baton flashlight – This is currently my favorite flashlight because it’s small, has an easy to activate switch and it’s rechargeable through a magnetic USB charger. 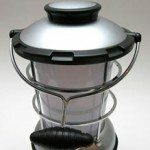 Coast LED Lenser LED Lantern (TT7105CP) – I used to grab this one whenever our power went out at home, but now that we have a whole house generator, I rarely need it. 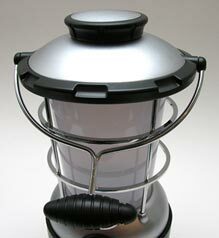 It’s still using the original batteries which is crazy because I’ve had this lantern since 2007! 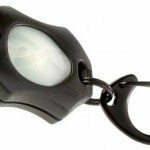 Photon X-Light Micro – Keychain flashlight that I keep in my messenger bag. 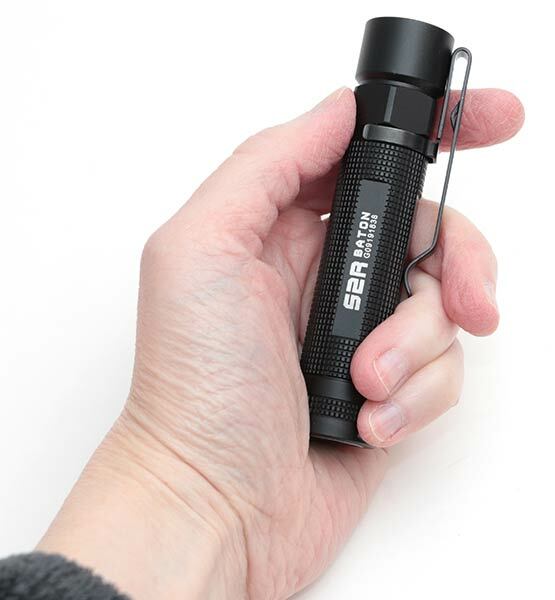 It’s tiny and lightweight, but very bright! 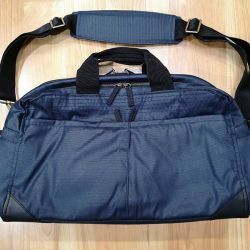 Tom Bihn Maker’s bag – I’ve been reducing my EDC to just the essentials so I have been able to also reduce the size of my everyday gear bag. Right now the Maker’s bag is perfect for me. 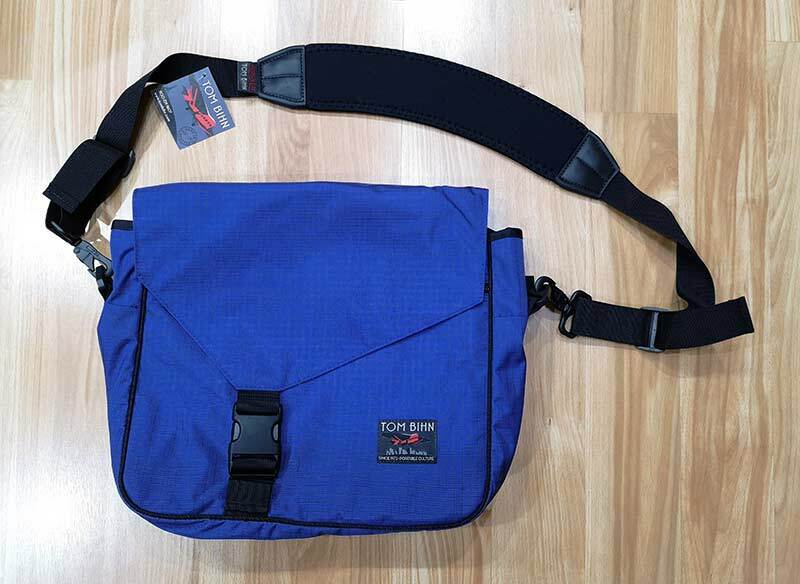 Timbuk2 X-Small Classic Messenger Bag – (not shown above) I use this one while on vacation or a day of shopping. 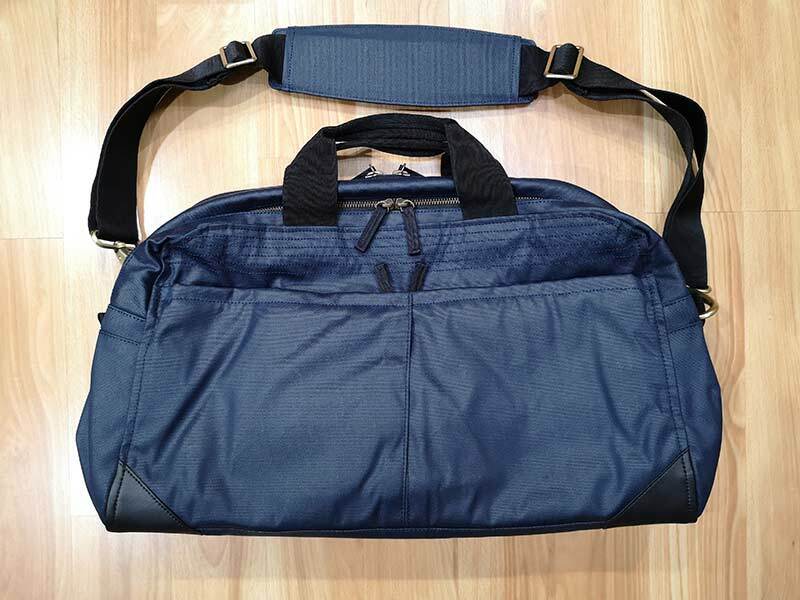 Pakt One Carry On Travel bag – My travel bag for road trips. 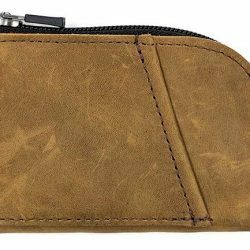 Waterfield Finn Access Wallet – I’ve been using a Waterfield zippered wallet every day since 2005, but now it lives in my Timbuk2 custom messenger bag with cash and extra cards that I don’t use very often. 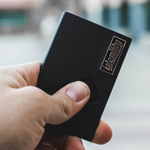 Identity wallet – This is my favorite minimalist wallet because it’s super small, lightweight, and it’s not a huge pain in the rear to remove and reinsert cards. 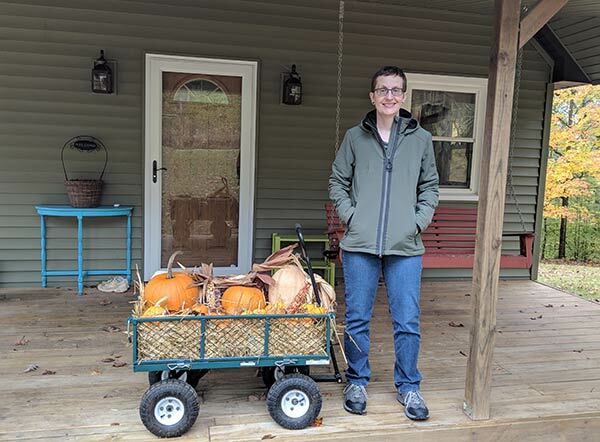 SCOTTeVEST Hoodie Cotton jacket – After all the years of reviewing SeV gear, I will say that this hoodie is my favorite. 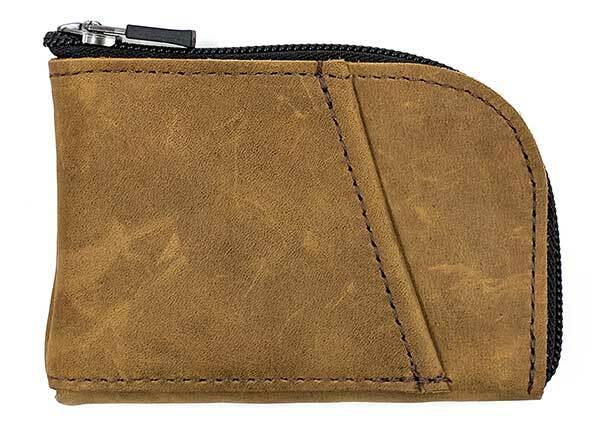 It’s comfortable and has just the right amount of pockets to hold my everyday essentials without being bulky. 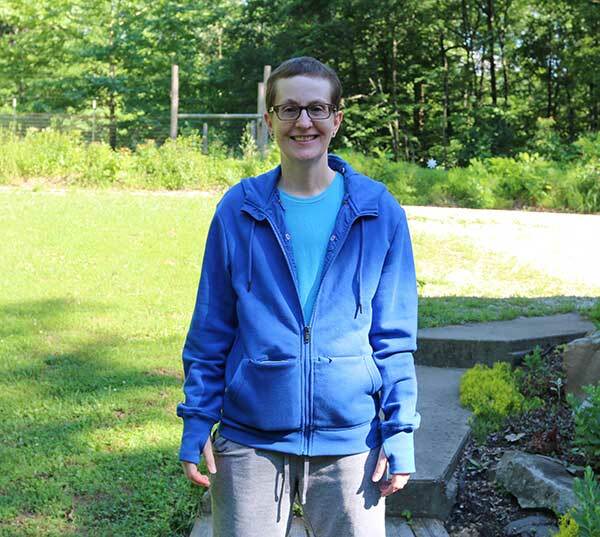 OROS Discovery Jacket – I like this jacket because it’s comfortable and has a special lining that keeps you warm while still remaining lightweight. 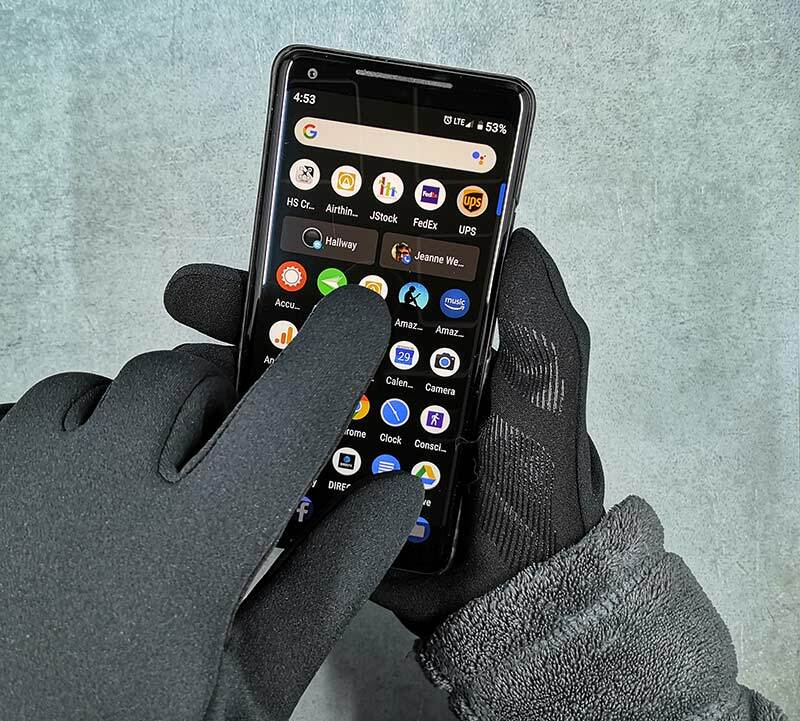 Mujjo Touchscreen Gloves – I just upgraded to their 2018 gloves and love them because they are light weight but still keep my hands warm while letting me interact with my phone. 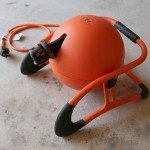 RoboReel Power Cord System – Power driven retractable extension cord holder. 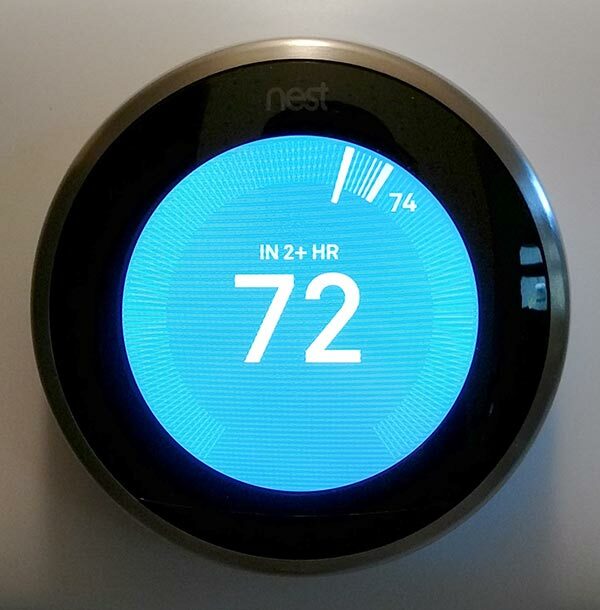 Nest Thermostat – I love it because it learns how warm or cool I like to keep the house and it does all the work to keep it that way. 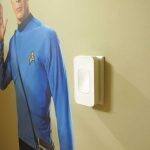 Switchmate Bright Instant Smart Lighting Switch – I have this switch on my bedroom light switch so I can control the light from the bed. 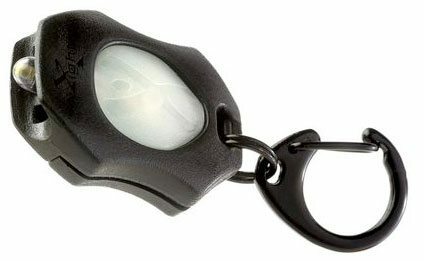 This prevents my cat from stalking me and attacking my feet when I pull them in bed at night when the lights are off. Yes, there really are monsters under the bed! Spotify – My current favorite audio streaming app. I switched to Pandora for awhile but have been really enjoying Spotify because it’s free and you can listen to any song or album instead of a “random” selection of similar songs. 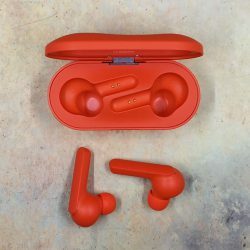 Amazon Prime Music – I’ve gotten tired of the ads on Spotify, so I’ve been using Amazon a lot more to listen to music. 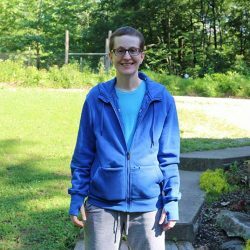 Words with Friends – This is pretty much the only game I play. I’m not that good at it, but I still enjoy it. 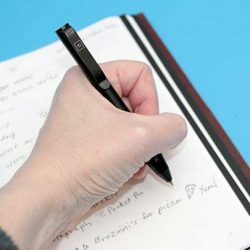 Keep – Great little basic note and list making app that syncs across devices and allows for real-time collaboration. 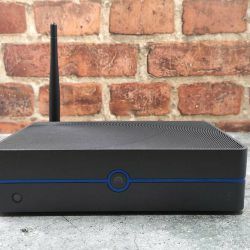 OpenSignal – 4G and WiFi signal finder and speed test app. 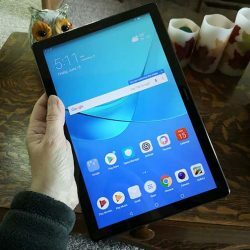 Play Books – This is the app that I use to read all my eBooks. 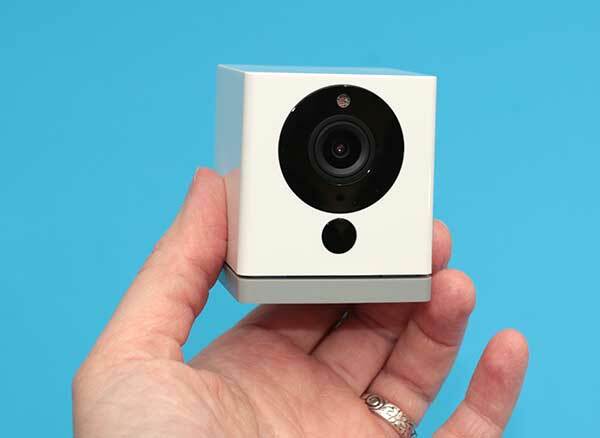 Selfie A Day – Takes a selfie a day and then can string all the photos together to create a time-lapse video. 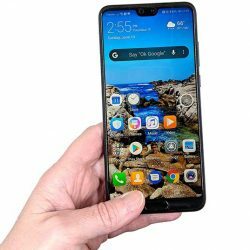 Airdroid – I use this app to wireless transfer the images I take with either Huawei P20 or Pixel 2 XL to my MacBook when I’m working on a review.